We all know that everyone has the craving to love and be loved, so we always love to have a relationship. Long distance relationship (LDR) is just a form of a relationship which makes a long relationship worth it, knowing that it is worth all the sacrifices you need to put in to make it work. Relationship on its own isn’t for boys and girls, but for serious-minded people who know what they are up against and ready to give whatever it takes – a lot of work, commitment, intentional decisions, and some compromises here are there and a lot of inconveniences. For a relationship – either short or long distance, laziness isn’t one thing that can bring out any good thing for two people. But when it’s LDR, then it is a lot more work than usual. Two things are key in the success or otherwise of LDR: one is communication, and the other is trust. One Filipino man and Lithuanian woman just proved that love could conquer everything, even a great distance. The inspiring love story of the two has recently circulated on the internet, garnering thousands of views and shares online. 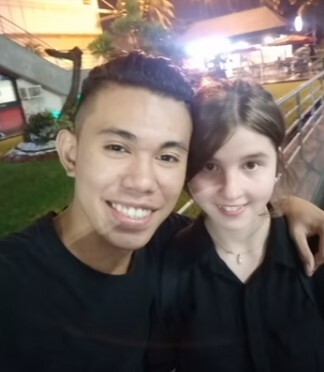 The man, Eugene Galang, uploaded the video of his first meeting with his girlfriend Viktorija Chaya Radaviciūtė on his YouTube channel. 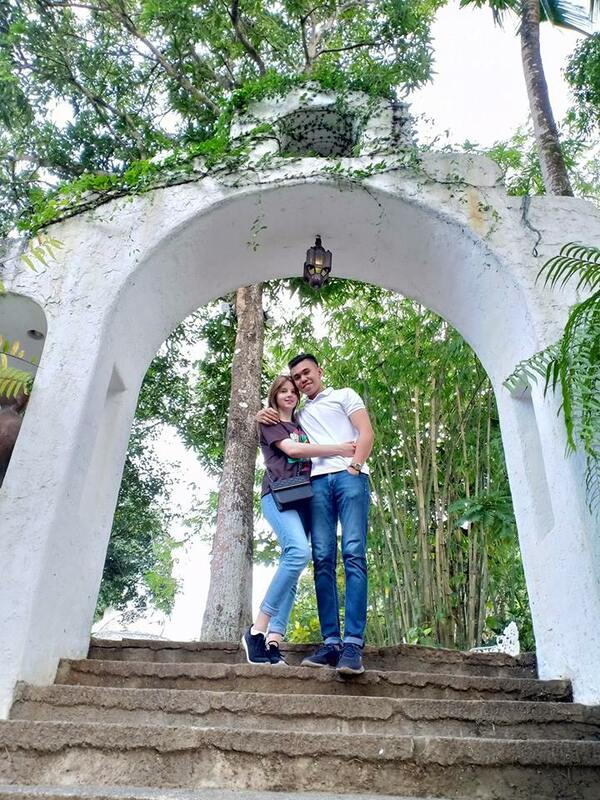 Despite being in a relationship thousands of miles apart, the two managed to make it work which has captivated the hearts of the netizens. According to Eugene, their love story started in May 2017 when they started talking online. After some time, the couple got used to speaking with each other through video calls. They have spent long hours talking just about anything under the sun and discovering new and interesting facts about each other. As their love for each other grew, the pair finally decided to meet up. Just last September of this year, Viktorijia flew to the Philippines out of excitement. Eugene welcomed his girlfriend at the airport with a sweet and warm embrace that lasted for a few seconds. Together with his family, Eugene welcomed the Lithuanian with their arms wide open. 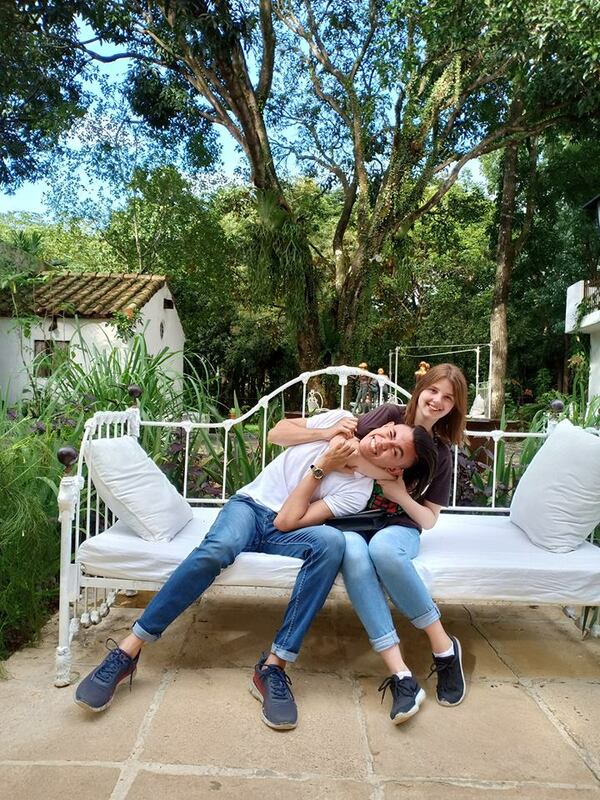 In spite of only meeting for the first time, Viktorijia definitely felt the warmth of his love. His Filipino boyfriend did not waste any of his time and went to treat her to local fast food chains so she could have a taste of some Filipino food. Eugene and Viktorijia’s love story is proof that with love, you can do anything just as long as you help each other make things work. They have also shown us that culture and distance are not barriers if your love is pure and true.